NOTE: Due to the bulky nature of this product they DO NOT QUALIFY FOR FREE SHIPPING OFFERS - Please checkout as normal and we will email you with the shipping quote. We will not process the order until we get your confirmation. 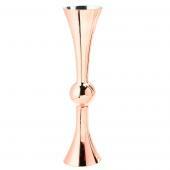 These Rose Gold Chiavari Chairs are built to LAST! Our factory has mastered the process of manufaturing these chairs to minimize gas bubbles, making our Chiavari Chairs the best in the industry. 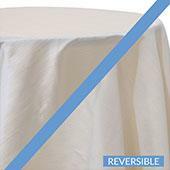 With some cheap manufactured Resin Chiavari Chairs from other companies, you will often find inconsistent coloring with random gas bubbles in the resin material. This can ruin the look of the chair as well as compromise the structure of the chair. 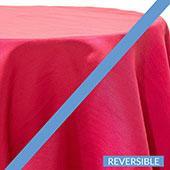 Event Decor Direct's Chiavari Chairs will stand the test of time. 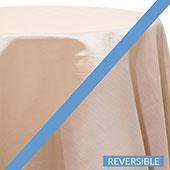 Our Chiavari Chairs require very minimal assembly. 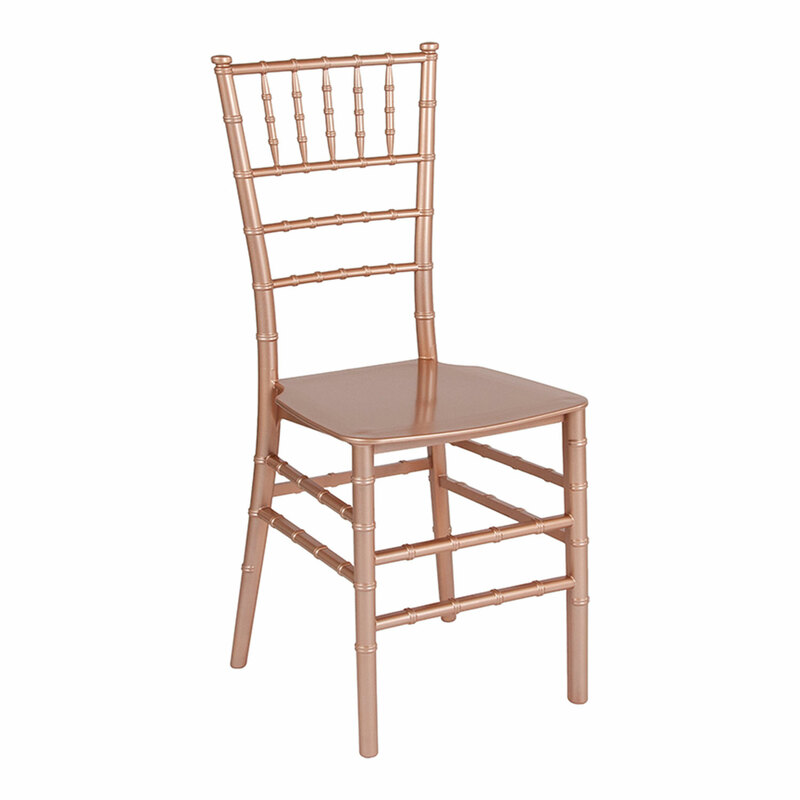 Most Chiavari Chairs take 20+ minutes to assemble, PER CHAIR! Not ours! Our chairs take a quick minute to snap the seat in place and they are ready to go! In this industry time is money and with our EnvyChair™ you save both! Add our Kanga Cushion for ultimate comfort and style.